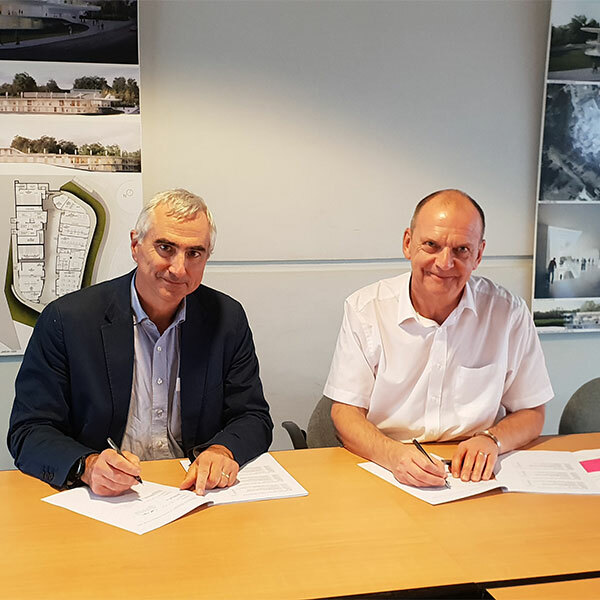 The University of Wolverhampton has signed a partnership agreement with a leading teaching establishment in Hong Kong – extending its international reach in China. The University of Wolverhampton has appointed a new Pro Vice-Chancellor to drive forward its international strategy. 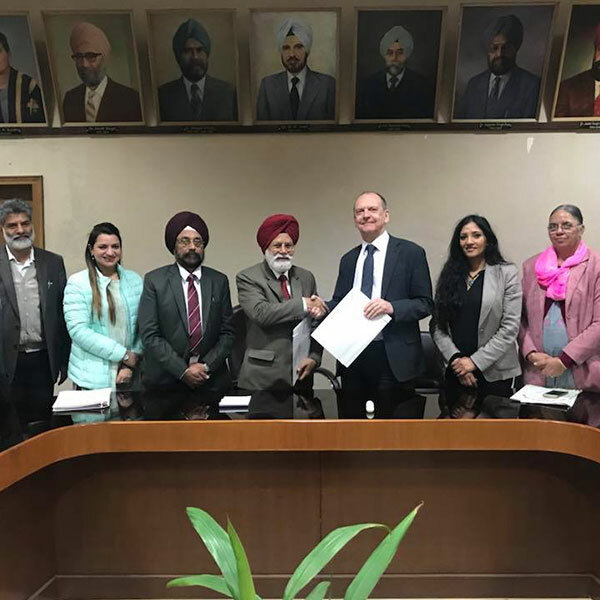 Academics from the University of Wolverhampton visited India recently to promote its Centre for Sikh and Panjabi Studies and discuss potential collaboration with education providers. 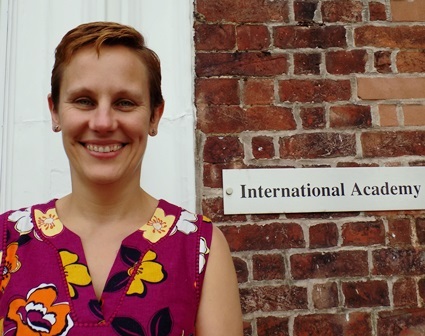 A University of Wolverhampton expert has been invited to speak at an international business event to discuss the challenges facing emerging economies. 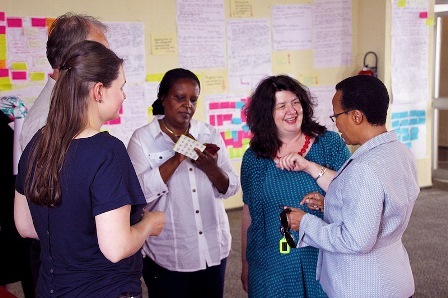 New opportunities for partnership work were explored during an international visit by the University of Wolverhampton. 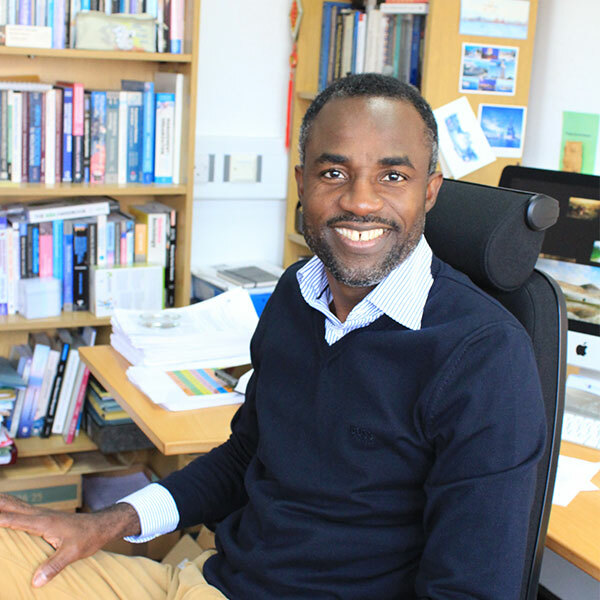 An expert in African entrepreneurship from the University of Wolverhampton has shared insights into innovative education on the global stage. 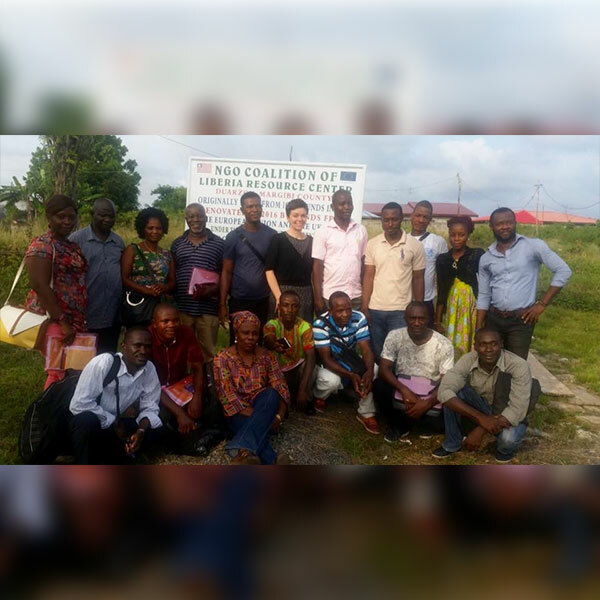 An academic from the University of Wolverhampton took his expertise overseas on a recent trip to Nigeria. 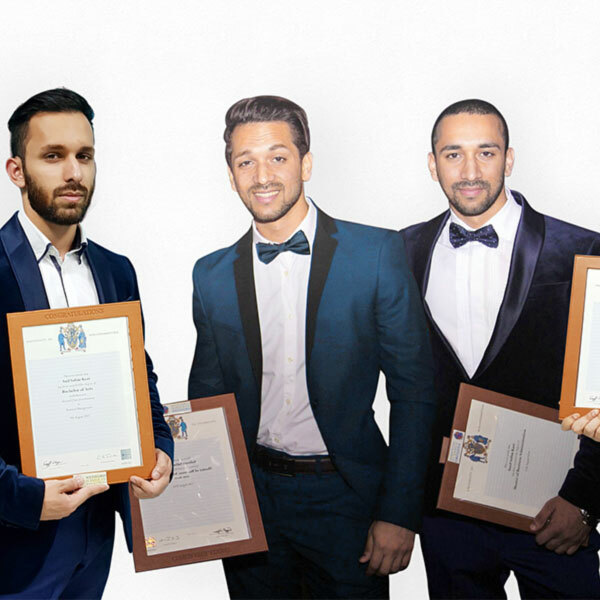 Four brothers studying at an international partner college have celebrated graduating from the University of Wolverhampton. 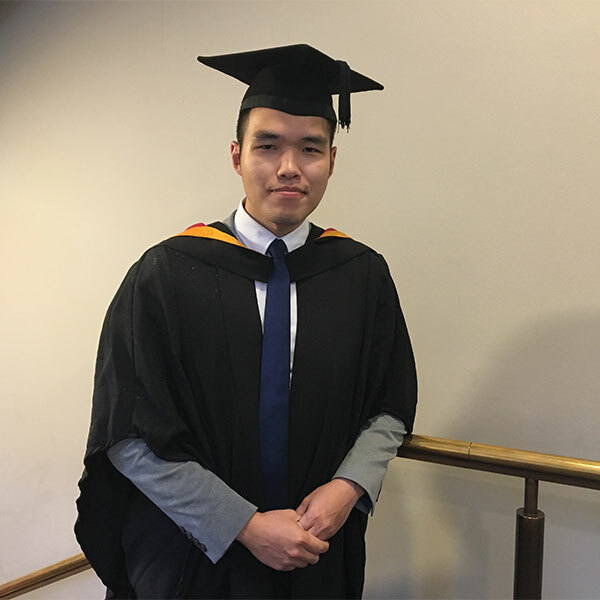 Students have been celebrating their achievements at international graduation ceremonies hosted by the University of Wolverhampton. 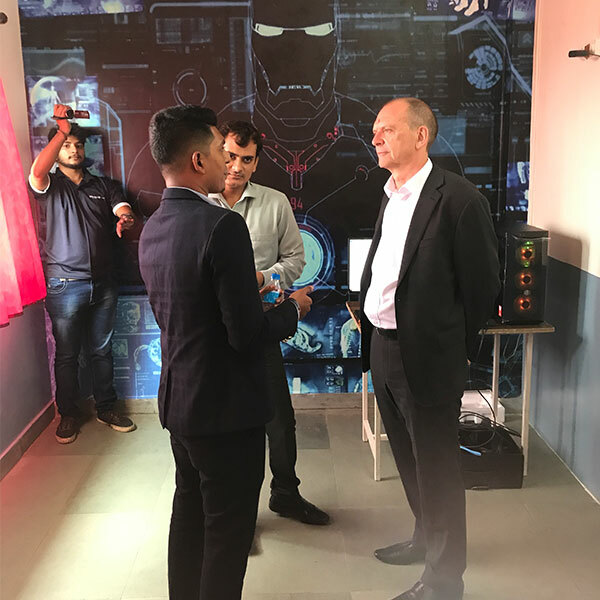 A celebration of partnership and student success was held in India during a visit by senior members of the University of Wolverhampton. 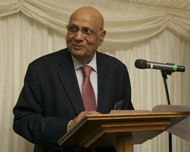 New links have been forged by the University of Wolverhampton during an international visit to Pakistan. 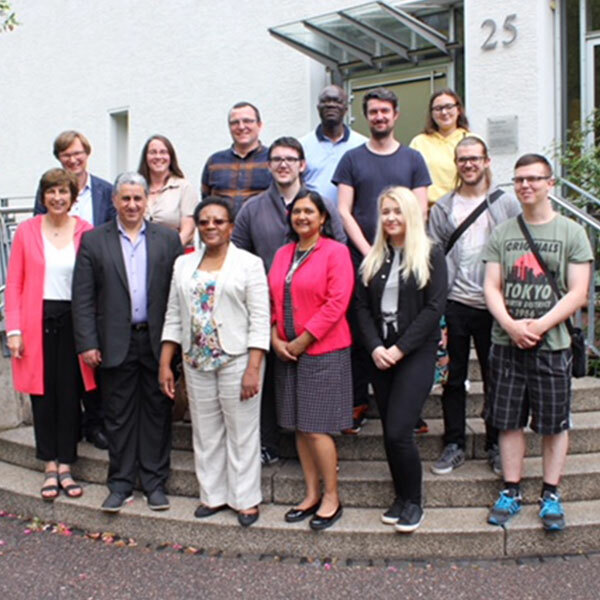 Academics and students from the University of Wolverhampton visited Aschaffenburg University of Applied Sciences in Germany recently. A University of Wolverhampton academic has been awarded an MBE in the Birthday and New Year Honours List 2018. 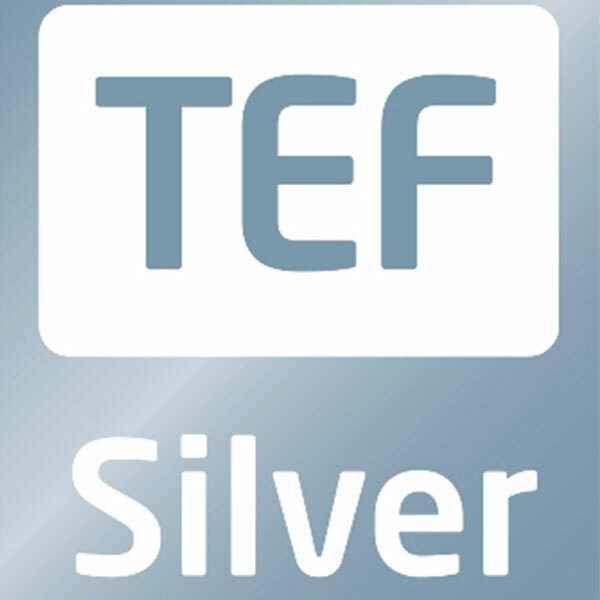 The University of Wolverhampton has been awarded a Silver award as part of a National scheme introduced by the Government to recognise excellence in teaching and learning. 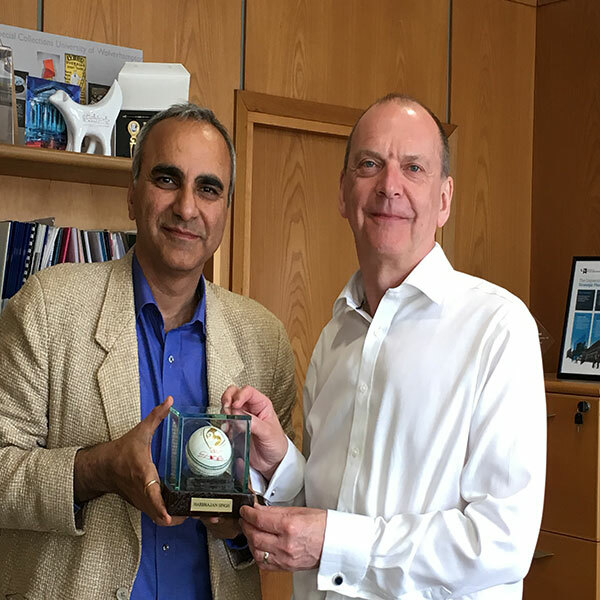 The University of Wolverhampton hosted a special visit by one of its international partners recently. 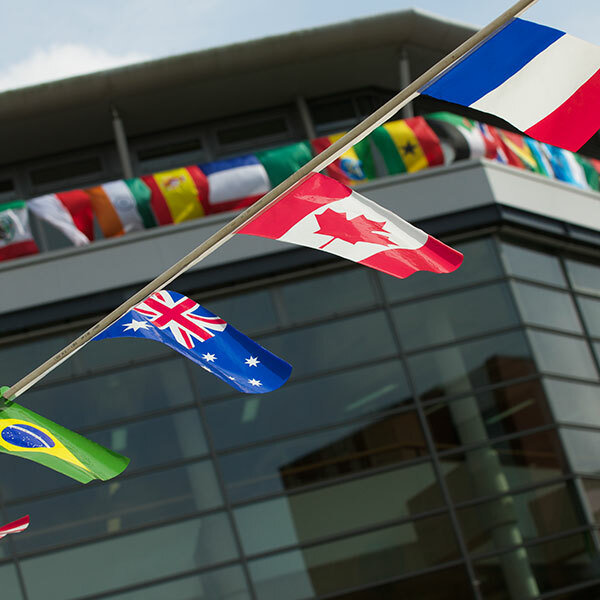 Students from across the globe will celebrate culture and diversity at the University of Wolverhampton’s International Fair. 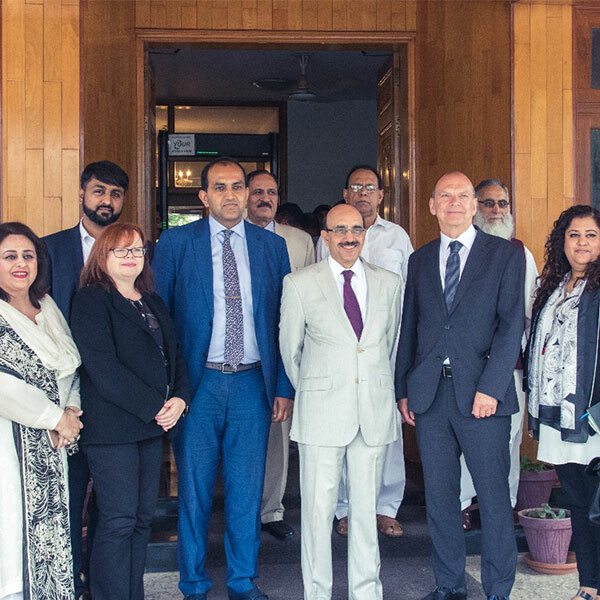 The University of Wolverhampton has formed a new partnership with an institution in Pakistan to offer degree courses. 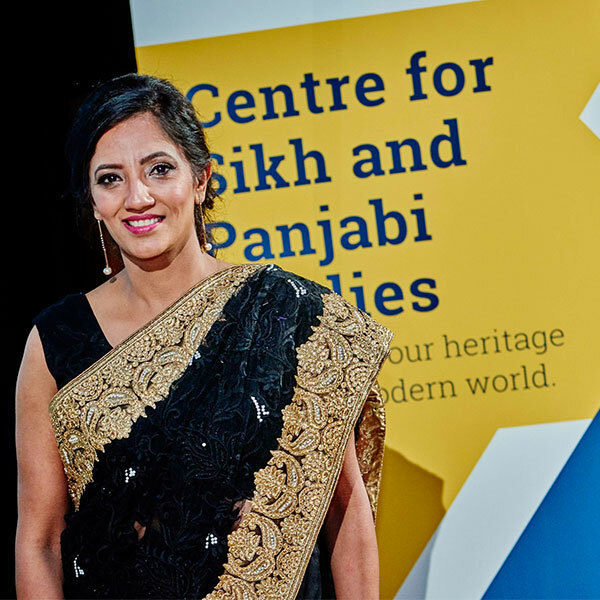 The University of Wolverhampton is launching a new Centre for Sikh and Panjabi Studies which will be the first of its kind in the UK. 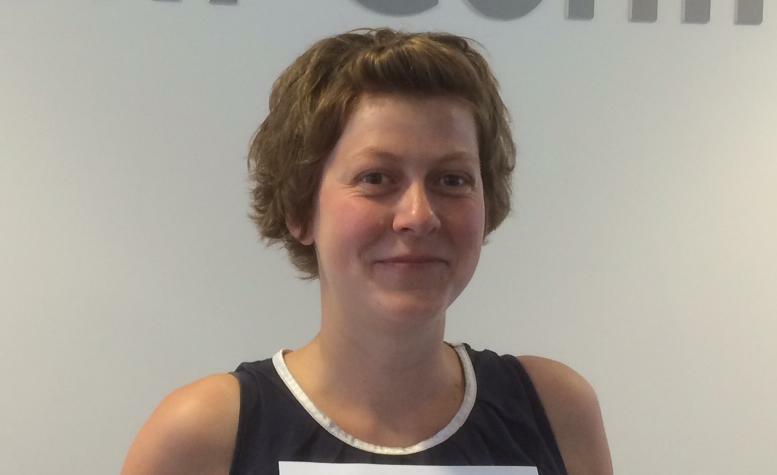 An MBA Graduate enjoyed a nostalgic tour of her former University campus when she visited during an Open Day. 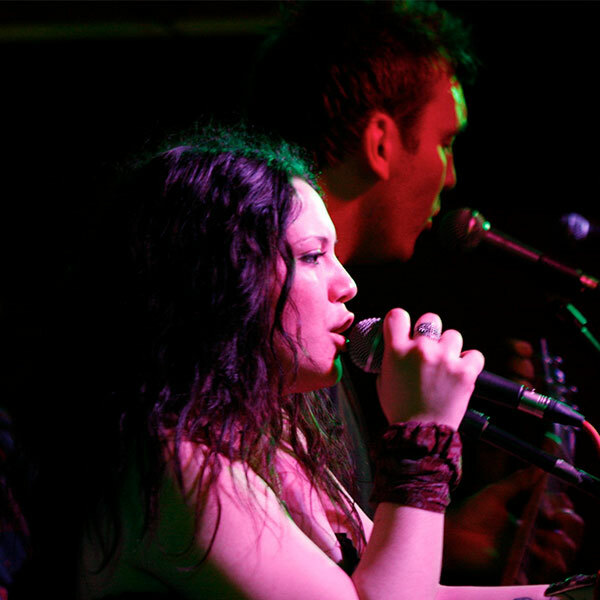 A University of Wolverhampton music graduate has hit the right note by winning the Turkish equivalent of The Voice. Sports students from the University of Wolverhampton travelled to India to run training camps for schoolchildren. 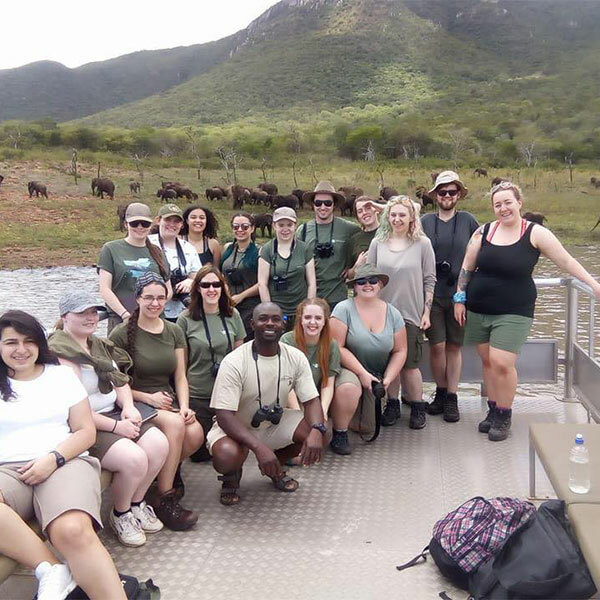 Students studying for Animal Behaviour and Wildlife Conservation degree courses at the University of Wolverhampton went on safari recently with a field trip to South Africa. 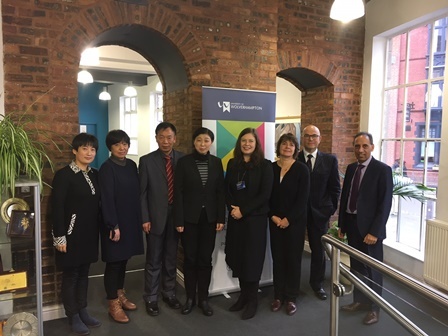 The University of Wolverhampton was delighted to welcome our long term partners Hubei Engineering University, China, recently. A Chinese Visiting Scholar has joined the University of Wolverhampton pack by decorating two ‘Wolves in Wolves’ sculptures. 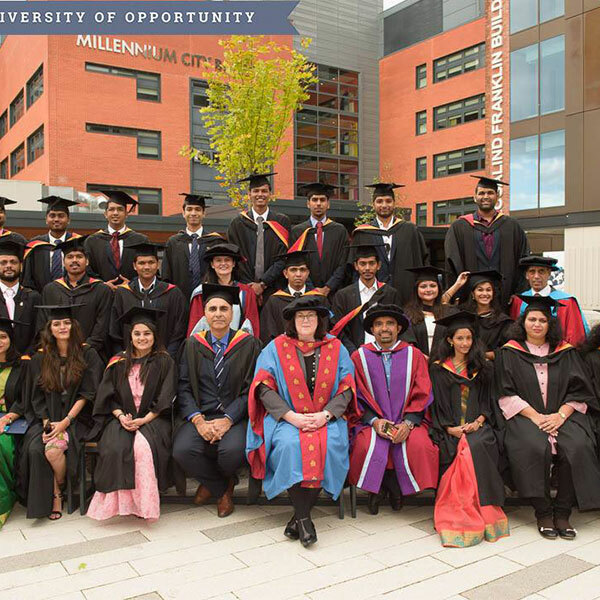 Westford University College organised its first ‘Colloquium’ to acknowledge the achievements of the students who have successfully completed their MBA degree with the University of Wolverhampton. 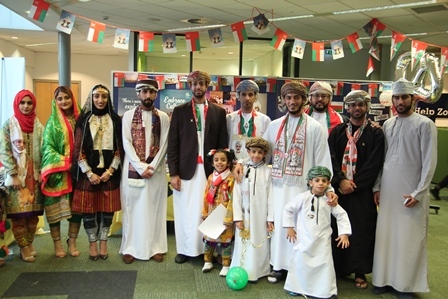 The University of Wolverhampton’s Omani students put on a wonderful display in celebration of the Oman's National Day. 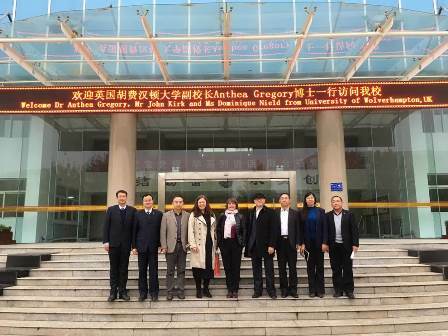 University of Wolverhampton staff have recently returned from a visit to China to meet with partners. 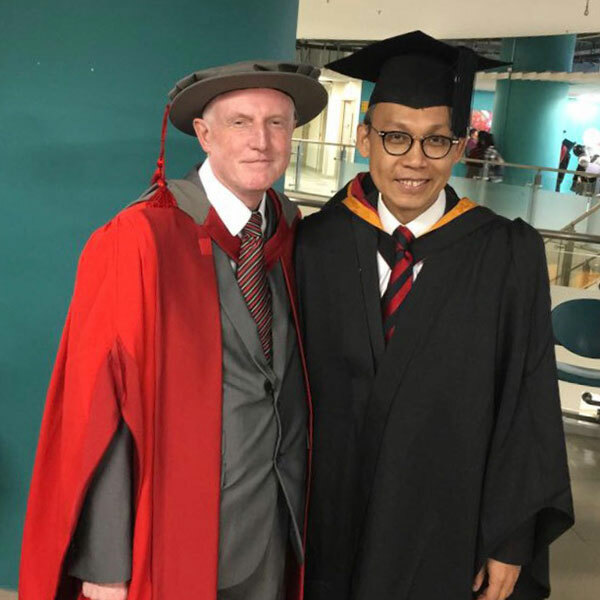 A University of Wolverhampton scientist has received a prestigious global award for his outstanding contribution in the field of advanced materials and technology. The University of Wolverhampton has officially welcomed representatives in Hong Kong to its professional construction and engineering body. A University of Wolverhampton professor is working with the Kenyan government to overhaul insolvency legislation in the country. University of Wolverhampton staff at Telford Innovation Campus hosted a visit by the Consulate General of India in Birmingham, Dr Aram Puri. 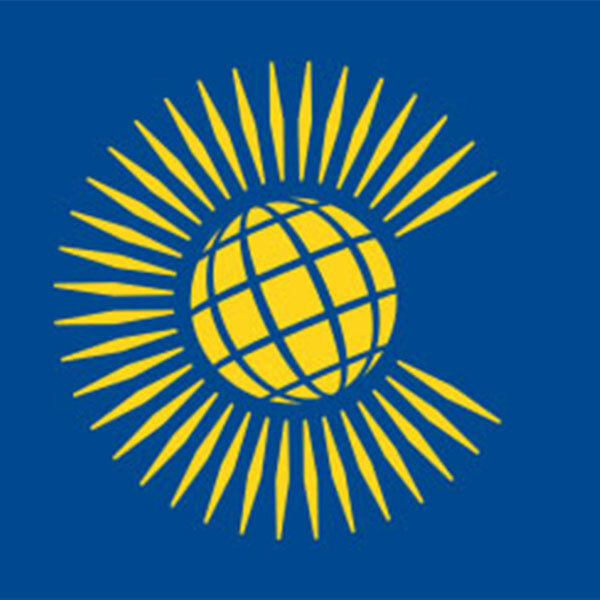 The University of Wolverhampton has secured funding of £1.3million to support the education of entrepreneurs in Africa. International students from across the world took part in the University of Wolverhampton’s International Academy Summer School recently. 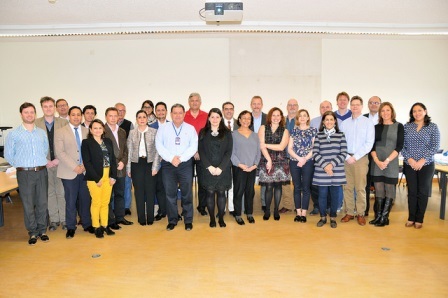 University of Wolverhampton experts will be sharing tips and ideas around entrepreneurship with institutions in Colombia, Peru and Argentina as part of a new project. 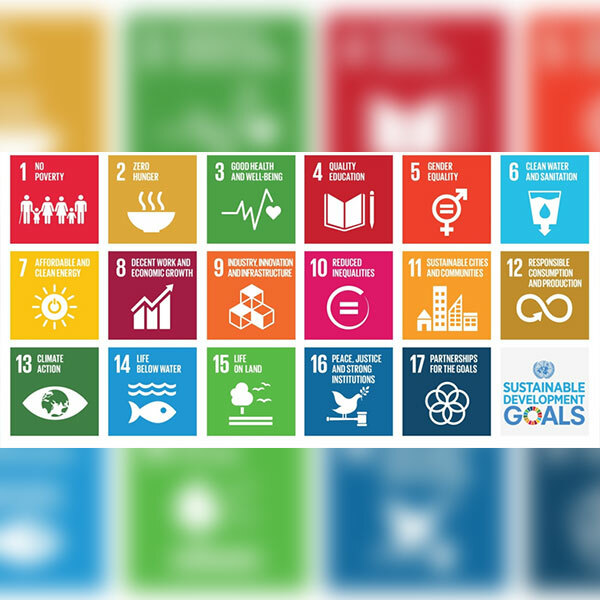 The first degree in the UK to combine business management and international development has been launched by the University of Wolverhampton. 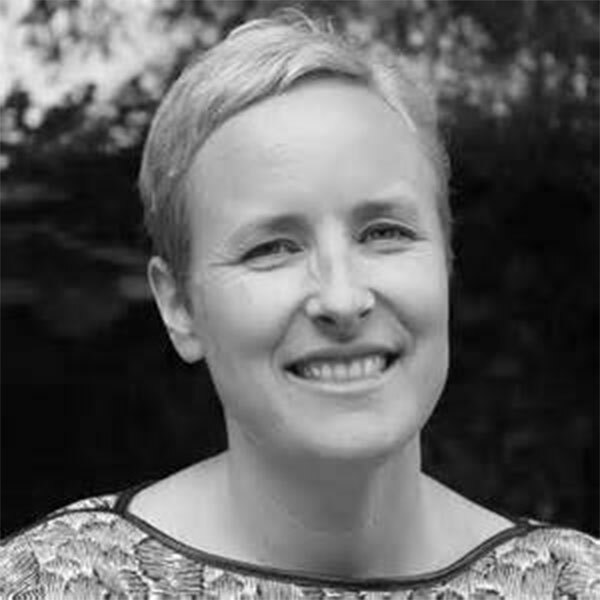 A University of Wolverhampton expert has become an official advisor to the South Korean parliament on issues of police reform. 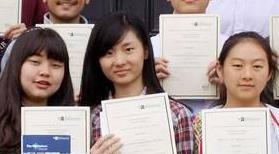 The University of Wolverhampton’s International Academy has announced its Summer Programmes for July and August. A University of Wolverhampton graduate who organises a football tournament for women in deprived areas of Cameroon is appealing for sports equipment to support their next competition. The University of Wolverhampton recently celebrated a 30 year partnership with Yunnan Agricultural University (YAU) in China. 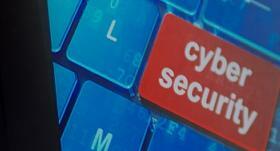 The University of Wolverhampton has signed a new agreement with a Canadian university to work together on research into cybersecurity. 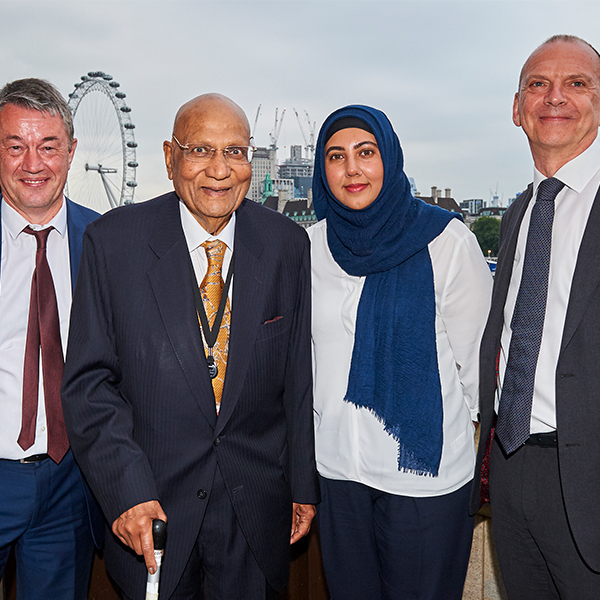 The University of Wolverhampton is set to further strengthen education and business links in India during a visit to the country. Music, dancing and food from around the world will be on offer at the University of Wolverhampton’s annual International Fair. 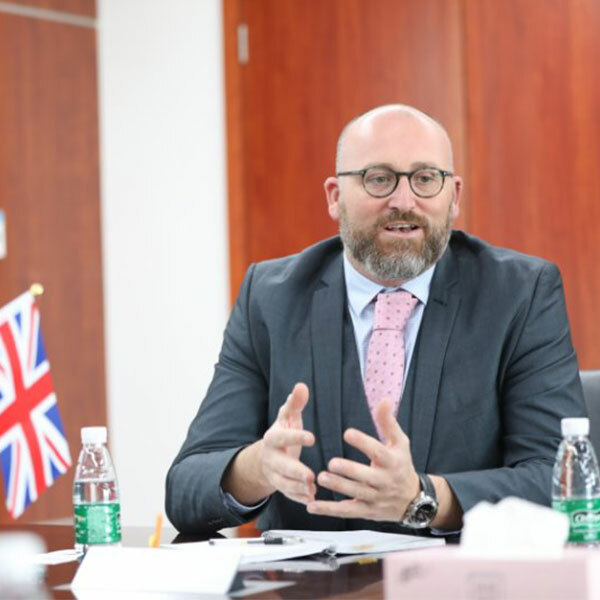 The University of Wolverhampton has signed an official agreement with Yanshan University in China to further strengthen partnership ties with the country. 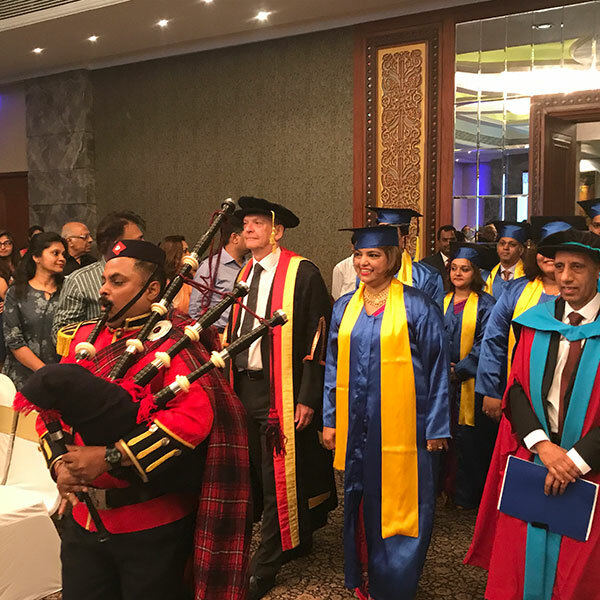 The University of Wolverhampton has celebrated with students from across the world at a number of International Graduation Ceremonies. 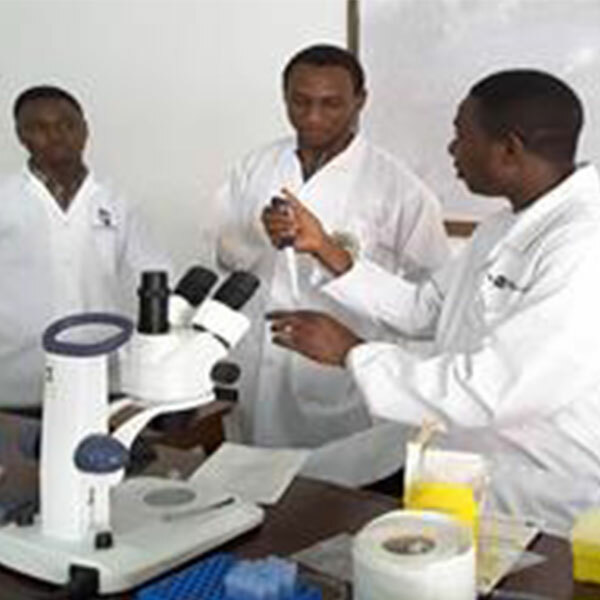 A new £5million project is to be launched by the University of Wolverhampton to transform the lives of people in the Congo rainforest and protect the environment. The University of Wolverhampton Chinese Students & Scholars Society celebrated the start of Chinese New Year at the City Campus in Wolverhampton. 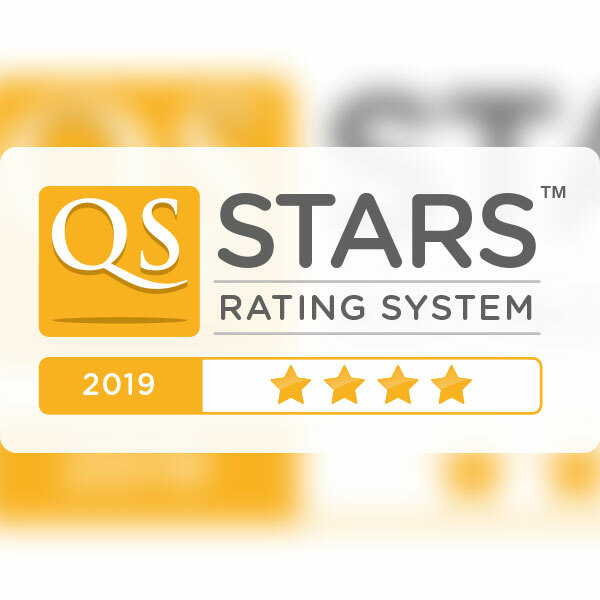 A group of nurses from Oman are to become the first to complete a specialist training course at the University of Wolverhampton. University of Wolverhampton inclusive education experts shared the stage of a major international event with State Counsellor of Myanmar,Aung San Suu Kyi. 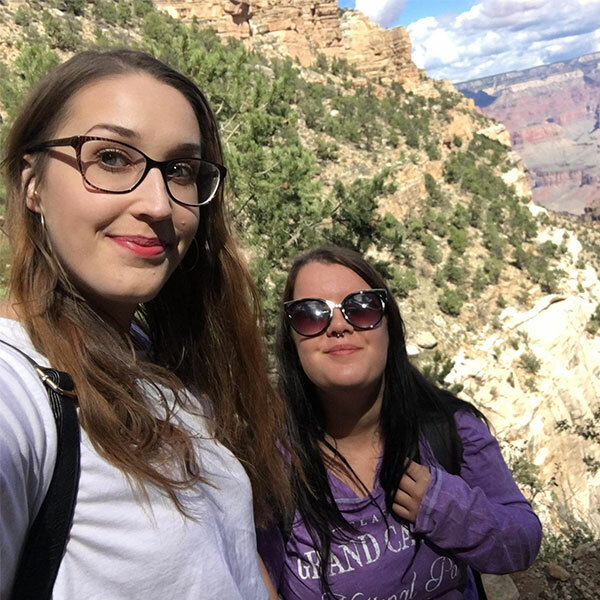 Students from countries across the globe have joined the University of Wolverhampton to study on its International Foundation Year course. 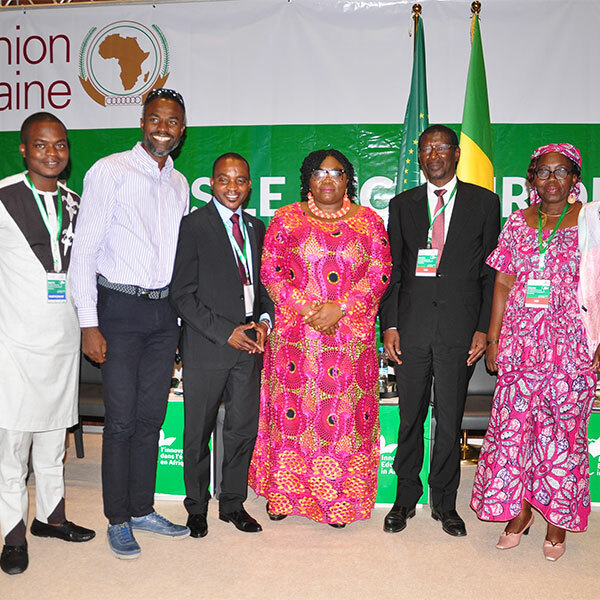 Young entrepreneurs in Africa are set to benefit from enterprising insights from University of Wolverhampton experts. 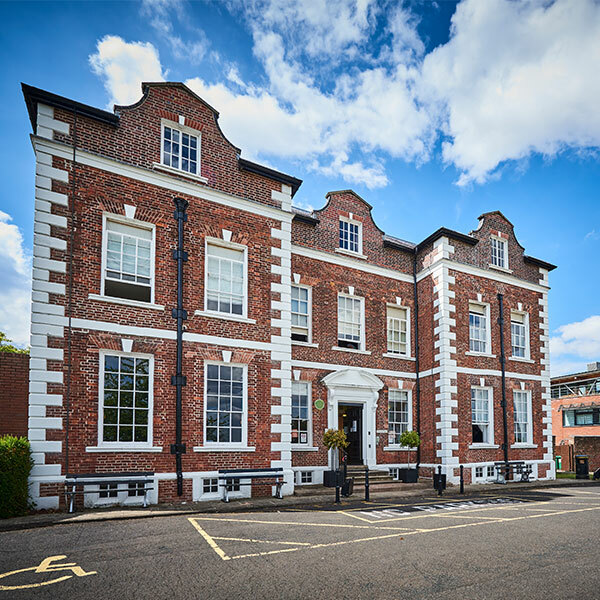 International researchers gathered in the Midlands to start work on a ground-breaking new design project, ‘MinD’, which will benefit people with dementia. 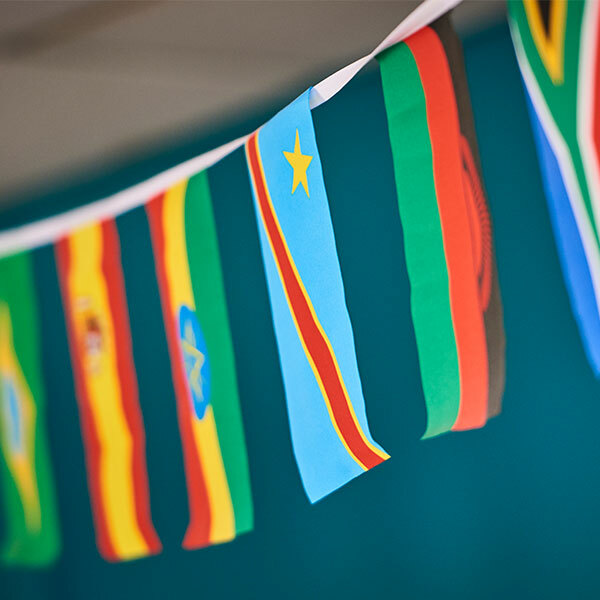 The University of Wolverhampton has once again celebrated diversity and international culture at its annual International Fair. With deforestation happening across the globe, the people who live within forest communities risk losing everything. 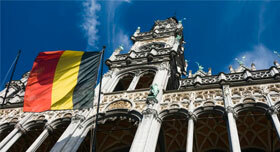 Our thoughts are with the people of Brussels following this morning’s terror attacks in the Belgian capital. A University of Wolverhampton academic will share UK education entrepreneurship success stories to inspire an audience in China this week. 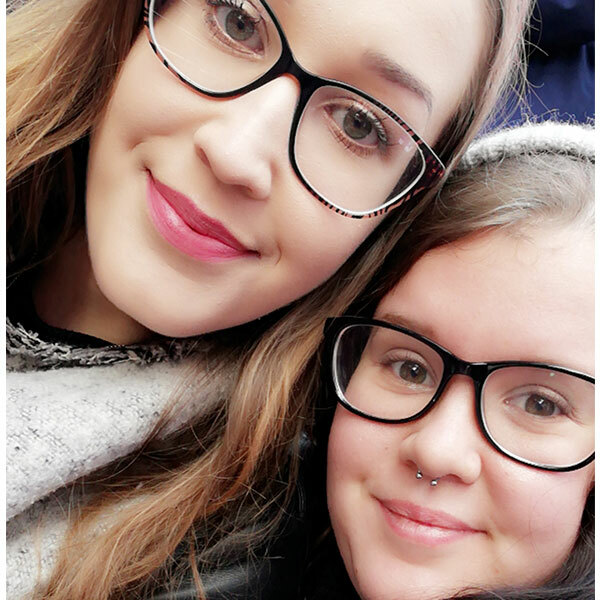 Students at Wolverhampton University have taken a trip back to one of the most historic churches in the City to begin looking at the second part of their live project. 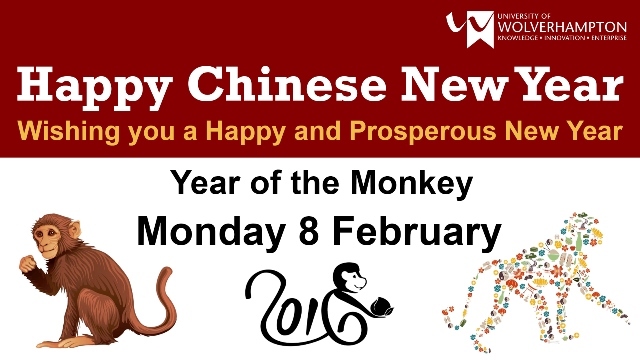 The customs behind Chinese New Year – Happy Year of the Monkey!